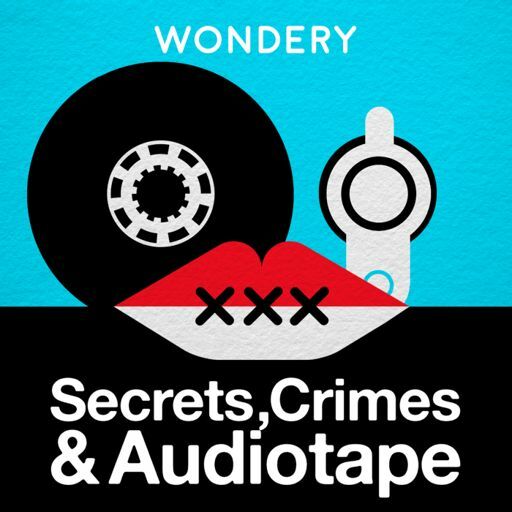 A new audio drama told week after week, from Wondery. Different stories about crime, love, mystery or conspiracy. Some will make you laugh. Some will make you think. All will make you wonder... What’s your secret?